We're Central Scotland's first choice for new boiler replacements, full central heating installations, central heating maintenance contracts, breakdown repairs and emergency callouts. 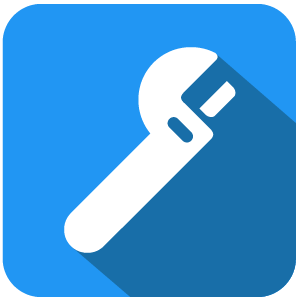 Founded in 1998, we are a family owned local business who specialise in central heating maintenance contracts, boiler installations and servicing and repairs. For 20 years we have been providing support and assistance to Central Scotland’s heating needs, 365 days a year. 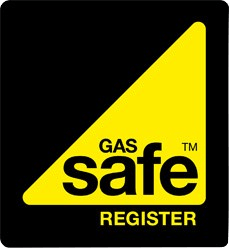 All of our own engineers are Gas Safe registered. Heat Secured are also a Worcester Bosch accredited installer. This means we’re fully-trained to carry out new Worcester boiler installations, repairs and services. As an accredited installer we can offer you up to a 10 year Guarantee with selected Worcester Bosch boilers and products. 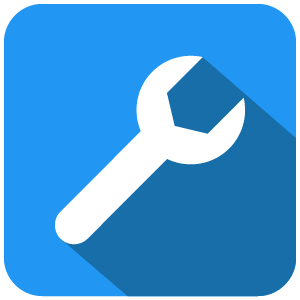 Click here if you want to replace or upgrade your existing boiler and/or controls. We only use the best quality, most energy efficient products including Worcester Bosch boilers. We can offer up to a 10 year guarantee on selected Worcester boilers and products – the most comprehensive guarantee available. 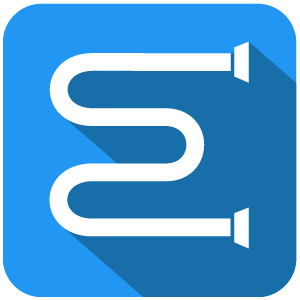 Click here if you want replace or upgrade your boiler, controls, radiators and/or pipework. We only use the best quality, most energy efficient products including Worcester Bosch boilers. We can offer up to a 10 year guarantee on selected Worcester boilers – the most comprehensive guarantee available. 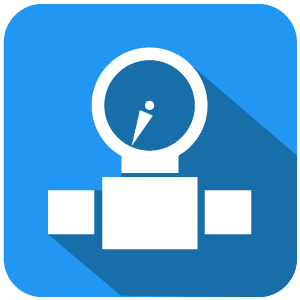 Our Heat Plan maintenance contracts are designed to give you total peace of mind and a first class service at a highly competitive cost. We understand that Customers have different needs and resources…that is why we have many different packages offering various levels of cover ranging from boiler only cover to full central heating cover. Heat Secured are specialists at repairing and maintaining boilers and central heating systems, our experienced team of Gas Safe registered engineers are trained to respond to a variety of faults including the loss of heating or hot water. It takes just 30 seconds using our online calculator. Energy efficient boilers are one of the main ways to cut down energy usage in the home. Up to 80% of your gas bill is spent on powering your boiler and heating system. If your boiler is old there is a chance that you are wasting a huge chunk of your money. No more worries. We can provide your boiler with a lifetime warranty. Warranty Together is an exclusive Lifetime warranty that comes with no cost to you on selected boiler installations that you buy from Heat Secured. And when we say lifetime, we mean LIFETIME! Click the link below to find out full terms & conditions. 20 years of top quality service for our customers.